Last year we were able to be a part of this styled shoot in Covington, Louisiana at the Southern Hotel. It was absolutely stunning. The collaboration between photographers, Nyejah Bolds and Chelsey Rousey were beautiful! Both photographers captured equally stunning photos while having different styles. 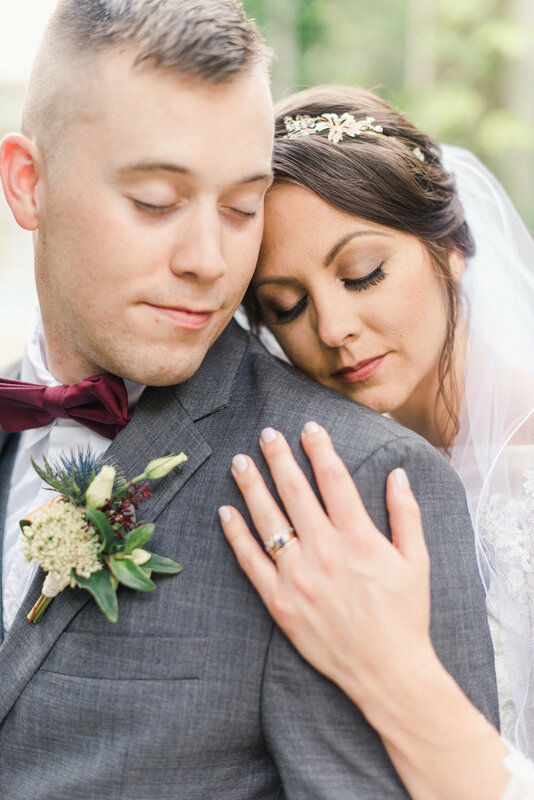 We are so happy to have been apart of this Styled Across America shoot - Karen with Verde Beauty Studio truly captured the classic beauty of this bride. 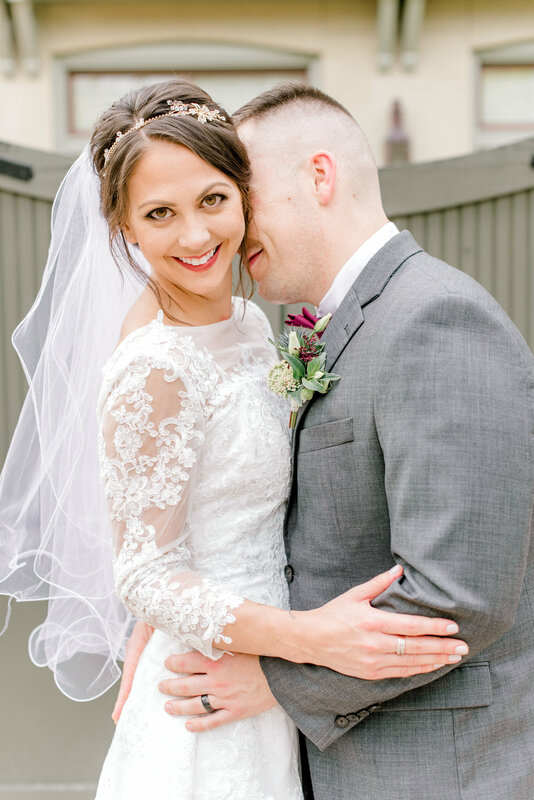 The Southern Hotel was the perfect location to show off a beautiful traditional southern wedding.